If there is one product I have really enjoyed trying out this year, it is Micellar Waters. I have tried so many different ones from the high street but never the most famous one - Bioderma Sensiblo H2O. Having heard nothing but amazing things about this product I knew I had to try it. So when I saw it on a Black Friday offer for around £5 I knew it was the perfect time to give it a try. 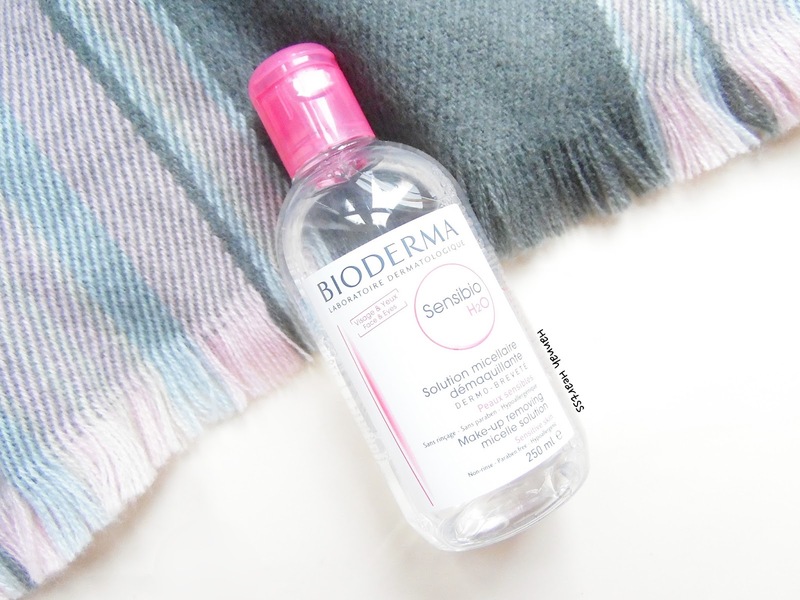 Bioderma Sensibio H2o is a water based makeup remover suitable for the face and eyes as well as sensitive skin. It contains micelles which are formulated to ensure all impurities and traces of makeup are removed. It's a ultra-mild cleansing formula, and soap free. I would recommend this to everyone even if you haves sensitive skin because it is on the gentle side. This makeup remover requires no rinsing and can be used both morning and evening if required. Having heard everybody and their mother talk about this over the years I honestly don't know why I hadn't tried it sooner, I think it was mainly down to the high street brands which created their own versions and I just tried them first because they were more accessible and affordable. I have been using this for most of this month and while it is one of the best makeup removers I have tried, it does have something that I don't like about it which is why I am not going to be so quick to repurchase it. Whenever I can't be bothered to spend ages removing my makeup before bed, this is always what I use. It works so efficiently to remove all traces of my makeup and does it much easier than any of the other miceller waters I have tried. 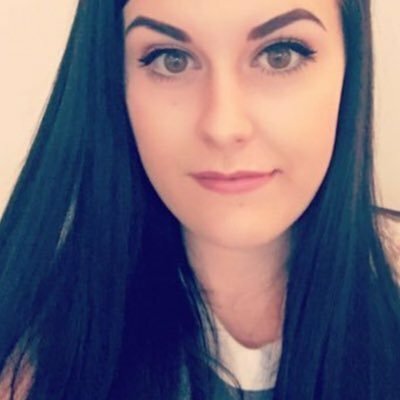 I also use a lot less of the product compared to my high street alternatives so it does work out being a good value for money. On a daily basis I tend to wear quite a lot of mascara and eye makeup and this did remove every single trace with just one cotton pad with the water on which I was very surprised with as normally I would need two or three per eye to make sure everything had been removed. Whenever I wear the Colourpop Ultra Matte Lips I always struggle to remove it but this makes it so easy without irritating my lips. With some of the micellar waters on the high street, I noticed that the main thing that they all seem to do, with one or two exceptions, is leaving my skin feeling very dry. Bioderma always leaves my skin feeling refreshed and hydrated. I tend to have quiet dry skin at this time of year so anything that leaves my skin feeling hydrated gets a thumbs up from me. While it is incredible at removing my makeup so effortlessly, it does dry out my eyes more than any other micellar water I have tried. It doesn't matter how much I put into a cotton pad to remove my eye makeup, they are always left so dry which is why I am not going to go out and stock up on it, especially with the price tag being a lot higher than some of my favourite drugstore versions. The Bioderma Sensibio H2o retails from £4.80 and is available from Escentual and also in Boots stores and online.